Home » SJO thrills to packed house! “It was one of the most moving performances I’ve experienced in concert. The concert opened with Erica Seguine’s new work “Regeneration” followed by the world premiere performance of “Permission” from the winner of last year’s ASCAP Foundation/SJO Commissioning Prize, G. Patrick Gandy. 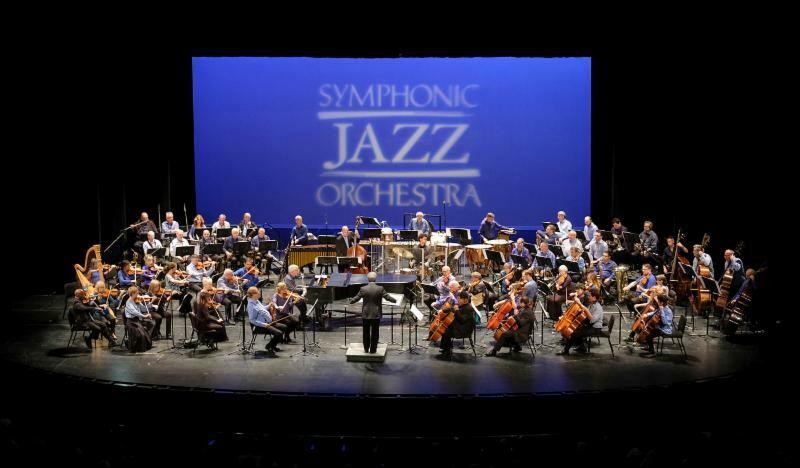 Conductor Mitch Glickman explained the historical importance of Gershwin’s “Rhapsody in Blue” leading into an extraordinary performance of the original 1924 version of the work featuring piano soloist Bill Cunliffe, along with Dave Robaire on bass and Dan Schnelle on drums. 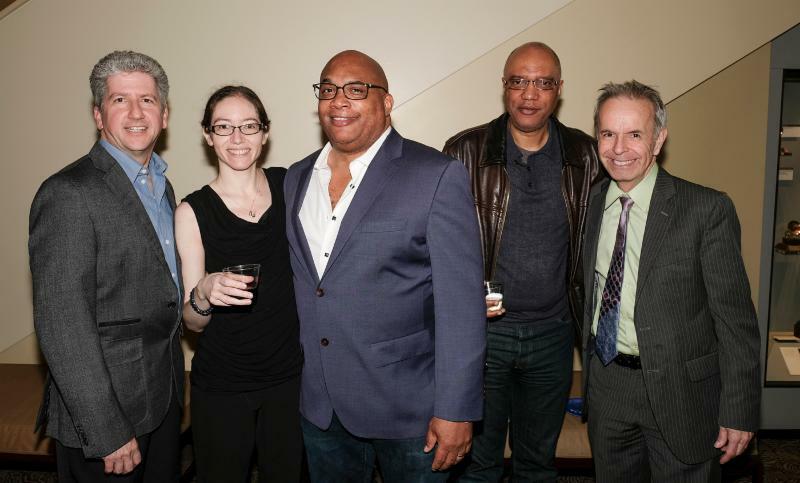 The free community concert was made possible in part by a grant from the National Endowment for the Arts, along with additional support from the Music Performance Trust Fund, Tom Talbert Foundation, Herb Alpert Foundation and Ella Fitzgerald Foundation.